We are accepting applications for volunteer veterinarians, vet nurses and vet students who are eager to participate in EHF VET TREKS®. Join our brilliant veterinary teams in treating hundreds of animals annually who, without our combined efforts, would have no place to turn if they are injured or sick. If you are ready to join the more than 500 veterinarians and hundreds of additional EHF veterinary professionals from around the globe to make a permanent improvement in the lives of thousands of animals and their communities, request the EHF Application Protocol using the form below. Contact information for two professional references. All volunteers work at the direction and under the auspices of the EHF Board and President. They function within the organizational structure, protocols, policies and programs determined by the Foundation in compliance and in agreement with Host Island authorities. There is no financial compensation for volunteering. Volunteers volunteer from two weeks to 30 days. All volunteers, with the exception of senior volunteers, share in the maintenance responsibilities of the animals, clinic site & EHF accommodations. Volunteers work as a team, expectations vary depending on the situation and flexibility is a key ingredient to a successful and enjoyable experience. 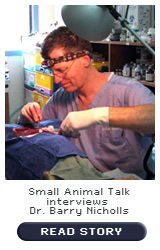 The work, especially with fish poisoning patients can be challenging. Keeping in mind that unanticipated circumstances can intervene, every effort is made to allow volunteers to have two days off per week. to work full days, five days a week or as agreed for each project. to be available for emergencies if needed. to remain on site during the time that they are scheduled to volunteer unless prior arrangements are made. The Esther Honey Foundation, Inc. is a US 501 (c) (3) non-profit organization and volunteer expenses are tax deductible to the extent that the law allows. 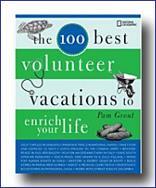 The Esther Honey Foundation, an Oregon non-profit organization, founded by Oregon resident, Cathy Sue Ragan-Anunsen 14 years ago, was recently named one of world’s “best 100 volunteer vacations to enrich your life” in latest addition to the National Geographic’s 100 Best Vacations series. 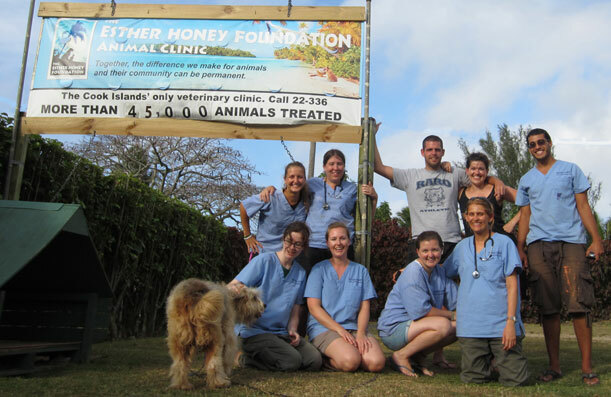 Travel author Pam Grout said that the Esther Honey Foundation, one of the first, if not the first organization, to recruit veterinary volunteers to provide ongoing service, was selected for its Esther Honey Foundation Animal Clinic program, located on Rarotonga in the Cook Islands, and its EHF VET TREK® Bora Bora program in French Polynesia “partly because of their unique opportunity to give.” EHF offers volunteers a chance to “be a hero to a Pacific Island mutt” and is listed alongside opportunities to rebuild monasteries in Mongolia, pick olives in Palestine and save sharks in South Africa.